SCVHistory.com LW2783a | Film-Arts | Harry Carey at Luncheon with U.S. Vice President John Garner, 1940. March 28, 1940 — Actor and Saugus rancher Harry Carey (second from left) at luncheon with U.S. Vice President John Nance "Cactus Jack" Garner IV (1933-1941) in Washington, D.C.
Acme wire photo, 7x8½ glossy, distributed by Newspaper Enterprise Assn. (NEA). This print from the archive of an unidentified newspaper, where the photo editor has retouched the drinking glasses and the lapels of Carey's coat, the latter in a way that makes no sense. 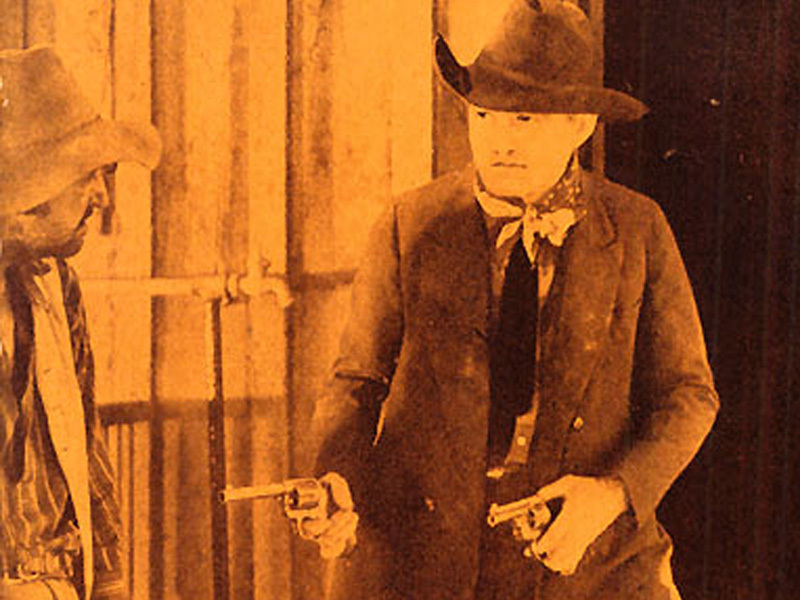 WASHINGTON, D.C. — In Washington for a theatrical appearance, film stars John Garfield and Harry Carey were recent luncheon guests of Vice-President Garner. 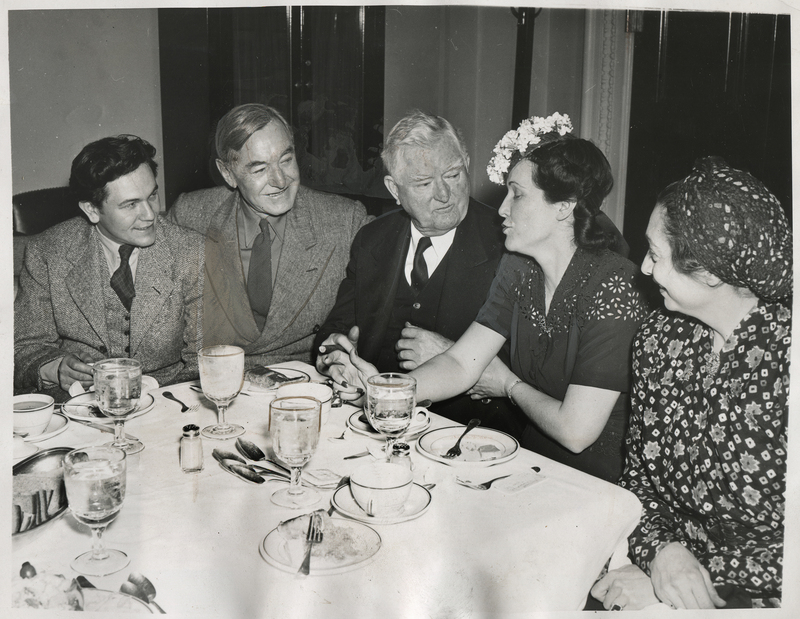 Shown (left to right) are: John Garfield, Harry Carey, Vice President Garner, Mrs. Claude Pepper, wife of Florida Senator; and Alice MacMahon, also a member of the show. LW2783a: 9600 dpi jpeg from original photograph purchased 2015 by Leon Worden.